BPF is becoming the fastest growing technology in the Linux kernel and is revolutionizing networking, security, and tracing. At the same time, the rise of Kubernetes is creating demand for routing, load-balancing & security infrastructure that is highly scalable, application-aware, and resilient. Microservices architectures divvy up application functionality into services and expose them via APIs using protocols such as HTTP/REST, gRPC, or Kafka. This creates new challenges. What was previously traditional Layer 3-4 networking security (limited to the IP and port level) now exposes either the entire API surface or none of it. This is insufficient to implement least privilege security for microservices. This talk introduces the open source project Cilium - built on BPF to provide Linux native networking and least privilege security for microservices while integrating with Kubernetes. Arvind works with the Product team at Isovalent Inc, the founding company behind open source Cilium project. 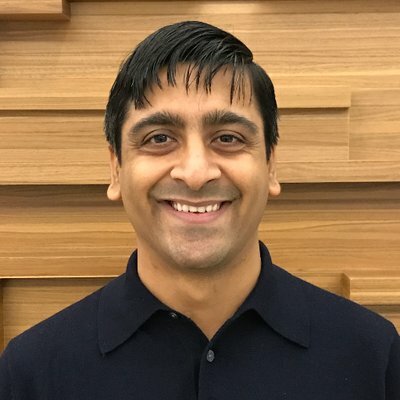 Prior to joining Isovalent team, Arvind worked at VMware focused on Openstack and Cloud-Native technologies.